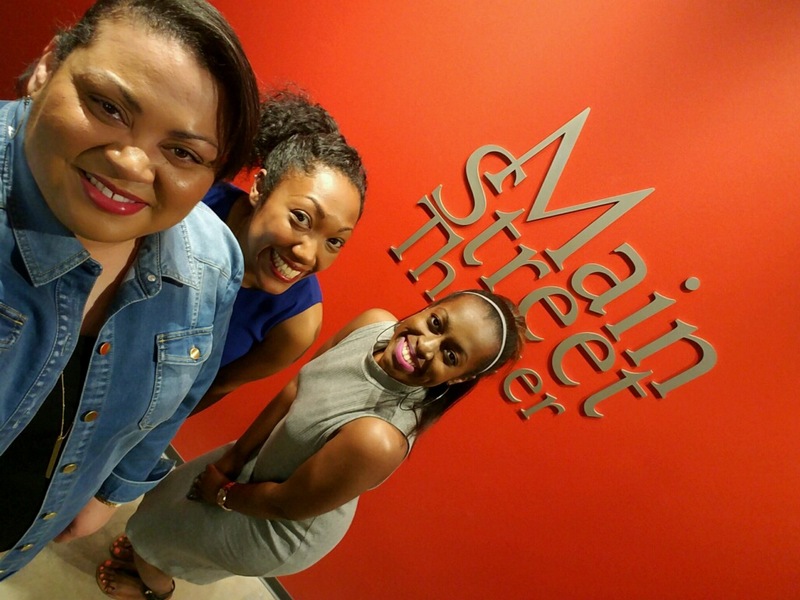 We had the pleasure of stepping away from the food and drinks this weekend and attending a stage play at Houston’s Main Street Theater in Rice Village. First of all, how did we miss this gem? It’s so cute … and it’s a smaller venue than the ones downtown where we’ve frequented many times. 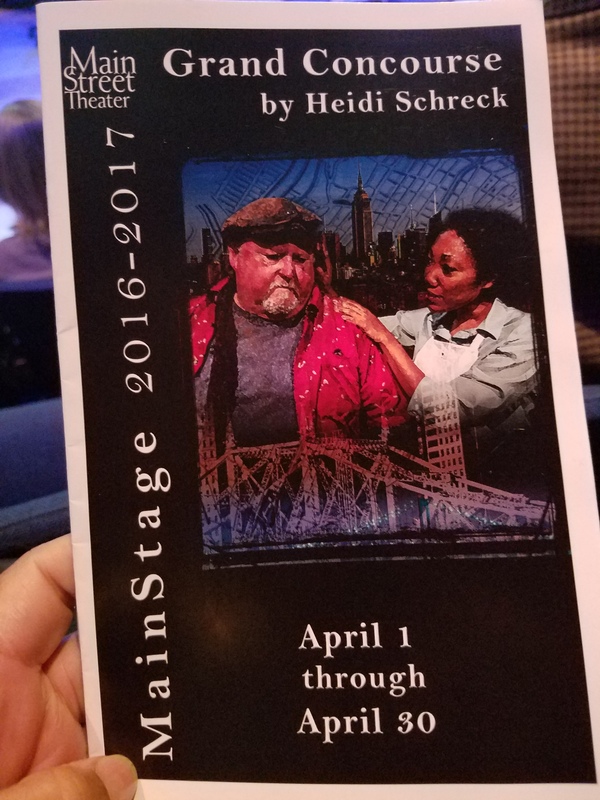 The smaller venue makes for a more intimate experience and with a play as thought-provoking as Grand Concourse, that was a good thing. The play is set in a soup kitchen in the Bronx and has four main characters: Frog, an older homeless man who is battling addiction; Oscar, the charming muscle of the soup kitchen who handles all the riff-raff; Emma, the young college dropout who strives to find her purpose by volunteering at the soup kitchen; and Shelley, the proverbial protagonist, who runs the soup kitchen and amid the chaos, somehow manages to keep everything – and everyone together. The play runs 1 hour, 30 minutes with no intermission. And it’s fast-paced. You’ll witness dialogue and conversations while the actors are chopping up real vegetables. Fewer characters allows for a deeper understanding of each and at times, you’ll wonder if there is really a “good” or “bad” character. Rather, they’re all just people – trying to figure life out. There’s subtle humor and sarcasm, some adult themes and emotional exchanges. We really enjoyed the play. And after, we were able to snag an interview with lead actress Callina Situka, who plays Shelley. TGWT: Are there any similarities between you and the character you play, Shelley? Situka: Yes. We are both direct. We both have a lot of compassion and love. Or that’s me and I’m just putting that out in Shelley (laughs). TGWT: You all perform this show four times a week. How do you bring it every show? Is it draining? Situka: Yes, this show in particular because it’s an hour, 30 minutes straight and I get three breaks, it is very tiring. Herman (who plays Oscar) and I like to get on the stage before the show to warm up our voices, sometimes we do yoga together, and though I don’t think it will make it better or worse, I have weird things I do before the show. I’ll touch the microwave and I’ll touch the crucifix. I’ll touch things just so I’m centered and I’m present. TGWT: What do you want people to take away with them after watching this play? Situka: What I always want, specifically for this performance, is people to think and to feel something. But even more specifically I want them to analyze their own lives. A lot of people have opinions about whether they would forgive because of the situation on stage and one of the things I heard from a patron was that it made him think about who he hasn’t forgiven. I love that. I want people to think about what is it that they’re willing to forgive. Why am I not willing to forgive? Where can I give compassion where I’m not? 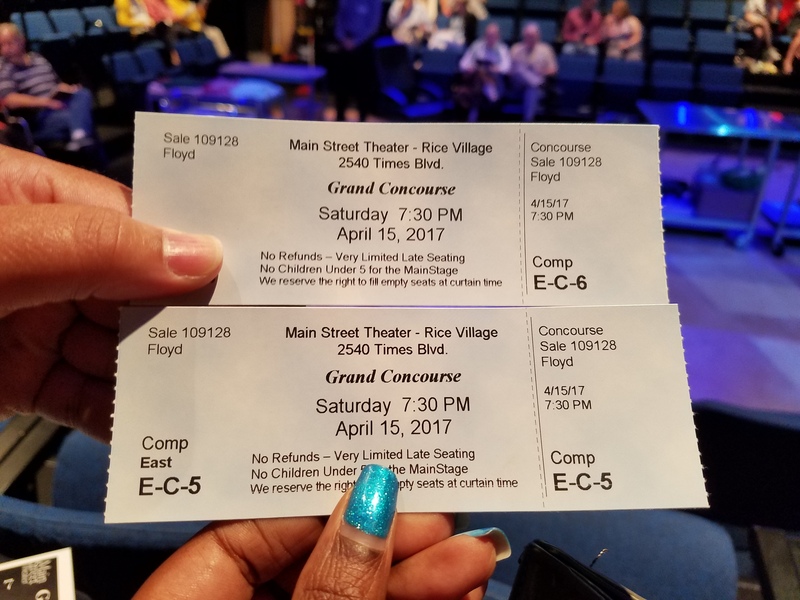 Grand Concourse runs at Main Street Theater through April 30. For more information, click here. Next postWho Wants a Taste of the Florida Keys?